Scroll down for more about our team. A student of color and livability, Marta’s unique vision and willingness to take risks continue to deliver award winning residential and commercial spaces. Comprehensive services ranging from a single consultation to completed turn-key projects, including concept discovery, selections, project management, purchasing, and installations. 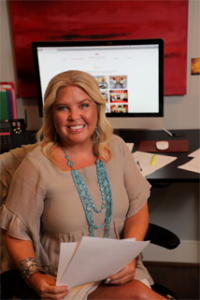 As a lifelong North Carolinian, Ashley was born into the foothills furniture industry. She received her BFA in Interior Architecture from the University of North Carolina at Greensboro, and graduated obtaining the highest level of honors. Ashley’s unique eye captures each client’s different interests, hobbies, and cultures to help discover and showcase individual personal styles. Her approach to each project centers on a desire to make a difference in their lives of her clients while positively displaying their personalities. With her vision lending to a wholesome environment, Ashley promotes a strong sense of well-being for every client. When Ashley is not in the office she is spending time with her family and raising her daughter, Vera. To further satisfy her creativity, she enjoys crafts and serving her community. 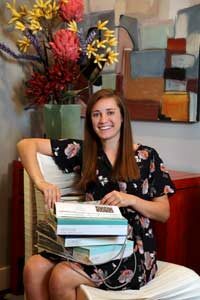 Annelise graduated from the University of North Carolina at Greensboro with a BFA in Interior Architecture (CIDA). Her unique approach to design stems from her time living abroad in Manchester, England where she gained a love for eclectic oddities and European flair. Annelise possesses an elite skillset in 3D modeling and rendering that allows clients to get remarkably realistic previews into their future living spaces. 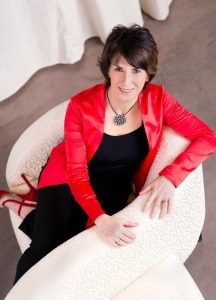 Her rich knowledge and unique design eye provide clients with an unparalleled design experience. When she’s not at the office, you can most likely find Annelise sketching strangers at a Greensboro coffee shop or planning her next trip abroad. Brittany’s artistic background and design vision originated from her love of travel and experiencing new cultures. 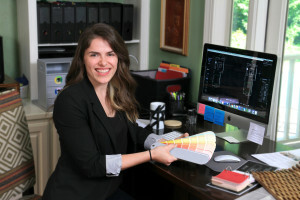 After discovering her rich natural design abilities, she completed her BFA degree in Interior Architecture from the University of North Carolina at Greensboro. Brittany’s design abilities keep originality at its core. She thrives on complex space planning projects and adapting to the individual styles of her clients. Brittany is also certified as a LEED Green Associate (“Leadership in Energy and Environmental Design”). When not in the office, Brittany loves finding new local restaurants and is always ready to venture to a new destination, stateside or abroad. As a passionate designer, Angela loves to breathe life into spaces by focusing on her client and finding out what inspires them. Her energy, creativity and dedication for each project set the stage to ensure beauty and function seamlessly blend as one. She attributes her ability to mix patterns and colors to her love for travel, art, fashion, and music. 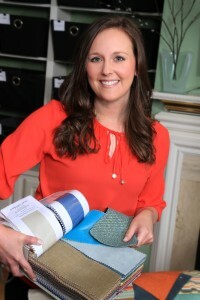 Angela completed her BFA degree in Interior Architecture from the University of North Carolina at Greensboro. Upon graduation, she immediately fell into step with the world of design and has years of knowledge designing for residential or commercial spaces. When not in the office, Angela loves spending time outside, finding new adventures or experiences, and seeking out the best coffee in the area. 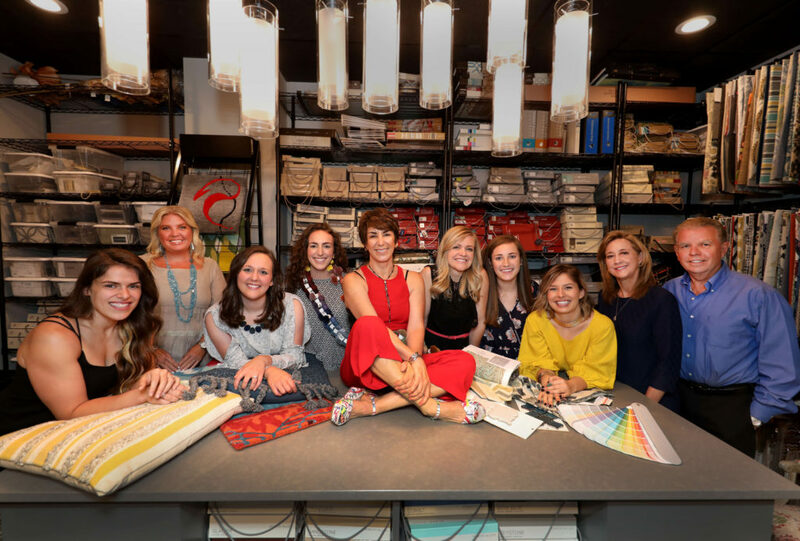 Erin’s passion for design stemmed from remodeling her own house, and from enjoying tasks that involve hands-on experiences. She earned her BFA in Interior Architecture from the University of North Carolina at Greensboro, and she is LEED certified (Leadership in Energy and Environmental Design). Erin believes in making each project a collaborative process between the designer, client, and other professionals. Her upbeat and humorous personality brings a fun atmosphere into her creative style. Erin excels in digital technology; 3D renderings; and in blending colors, textures, fabrics and combining unique elements into a cohesive plan. When not in the office you can catch Erin playing rugby or trying out a new place to eat. She loves all animals and likes to keep pets in mind when designing spaces. 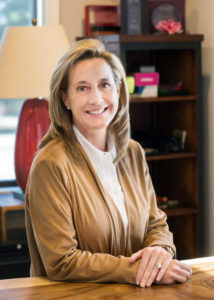 Meg has spent her professional career in the “Customer Service Industry.” For 30 years, she has worked in many settings, ranging from Law Firm Operations Manager, Educational Assistant Director to School Counselor. Her diversity in the workplace makes her an asset in juggling multiple roles here at MMID. She firmly believes that being accessible to clients builds trust and that leads to a high-quality client experience. Meg has her M.Ed from Campbell University, BA: Psychology from UNC Chapel Hill and AA: Liberal Arts from William Peace University, (Peace College). In her free time, Meg enjoys traveling with her husband to see her three children. She loves spending time with family on the Greenbrier River in WVA, putting her toes in the ocean at Southern Shores on the Outer Banks and taking trail rides with her horse Lucky. 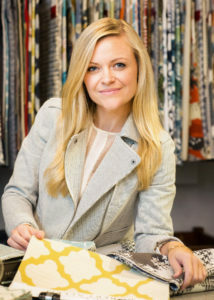 Mandy graduated from the University of North Carolina at Greensboro, with a degree in Textile Design and Marketing, and a minor in Business Administration. Working in Vendor Relations at MMID combines her passion for creativity, while utilizing her business skills. When Mandy is not in the office, she enjoys spending time with her two kids, Reilly and Ella. Mandy takes pleasure in volunteering at her kid’s schools, helping with fundraisers and working in the classroom. She has been involved in the PTA for many years. Mandy is always searching for her next vacation opportunity, as she loves to travel, Ocean Isle Beach being her favorite. You can find Mandy every weekend cheering on her kids at their soccer games. 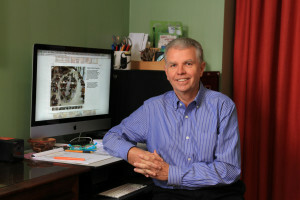 Peter assists with marketing, sales and other business support activities. With over 30 years of experience in the marketing field, Peter provides unique insights into our high-level business operations. He earned his MBA from UNC Chapel Hill, and a Strategic Sales and Marketing Degree from the Executive Program at Harvard Business School. In his free time, Peter enjoys all outdoor activities, including hiking, tennis, and golf. With 30+ years of experience under his belt, Rodney provides expert level knowledge in deliveries, window treatment installation, furniture & accessories placement, art installation and all other required project services. He is the owner of Boger Installations. 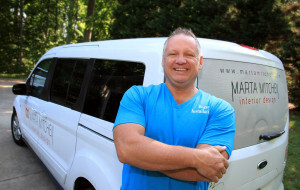 Rodney learned his skills from an early age as the sole installer for his family owned drapery workroom. His experience and personality lead to a professional, efficient and optimal project experience for all clients. When not at work, you can find Rodney on the golf course.